Apple is rolling out a new credit card that features ample cash-back rewards if used through Apple Pay — but mundane rewards otherwise. 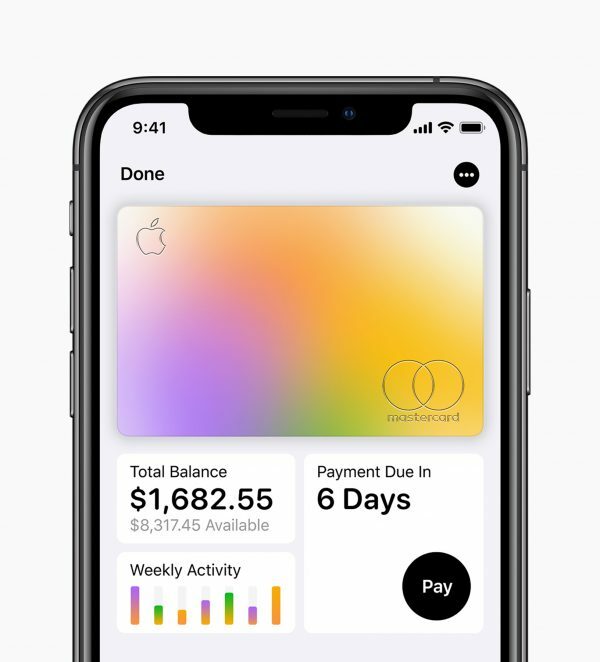 The $0-annual-fee Apple Card, issued by Goldman Sachs and operating on the Mastercard network, is slated to launch in summer 2019. It is both a virtual card that lives in Apple devices and a sleek physical card made of titanium. When used with Apple Pay: 3% back on purchases made directly with Apple (including Apple stores, within the App Store and for Apple services) and 2% back on all other purchases made through Apple Pay. When used with the physical card: 1% back on all purchases. The 2% cash-back rate is competitive — it matches the rate on Citi’s popular cash-back card, for example — but you get that rate only on purchases through Apple Pay. Many merchants are not set up to accept Apple Pay. The 1% rate on purchases made outside of Apple Pay is nothing special. A whole range of cards offer cash-back rewards of 1.5% or better on all purchases. Cash back will be credited daily to customers’ Apple Cash card within their phones, which is somewhat unusual. Typically, cash-back rewards are applied to an account monthly. This “Daily Cash” can be used for purchases via Apple Pay, to pay down the card balance or to send to friends and family in Apple’s texting program, Messages. The card charges no annual fee, late fees or foreign transaction fees. The virtual Apple Card is built into the Apple Wallet app on iPhone. The physical card will be made of titanium. It will have no card number, CVV security code, expiration date or signature, which Apple said makes it more secure. That extra information can be accessed in the Wallet app — for use in apps and websites, for example. Apple did not address how or whether the card could be applied for — or used — by non-Apple customers. Many card issuers offer personal finance tools, and Apple will, too. The goal is to give customers a “better understanding of their spending so they can make smarter choices with their money,” said Jennifer Bailey, Apple’s vice president of Apple Pay. Tools include real-time views of your latest transactions and the account balance located in the Wallet app. Like many banking apps, it will categorize spending so you can evaluate it. 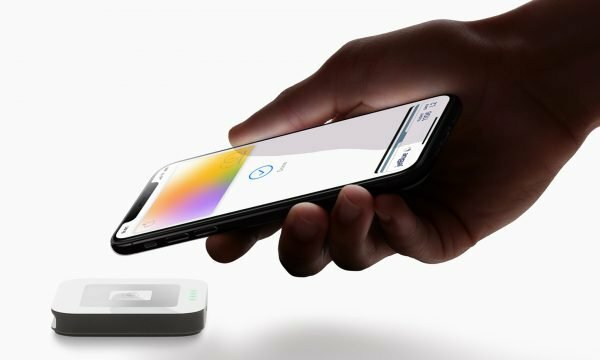 The card uses machine learning and Apple Maps to better label transactions with merchant names and locations, in some cases relabeling cryptic transaction descriptions with ones that better identify the merchant, the company said during its live presentation. It will calculate the interest cost on different payment amounts and suggest paying more every month to lower interest charges. Apple said purchases are secure because they must be authorized with Face ID or Touch ID and a “one-time unique dynamic security code.” Apple won’t know where a customer shopped, what they purchased or how much they spent, it said. Goldman Sachs pledged to never share or sell data to third parties for marketing and advertising. Customer support is provided by text message. No sign-up bonus was announced, nor was a specific APR for balances carried month to month. The company said only: “Apple Card’s goal is to provide interest rates that are among the lowest in the industry.” If customers miss a payment, they will not be charged a penalty rate, the company said. Once it’s released this summer, customers can sign up for Apple Card in the Wallet app on their iPhone and start using it with Apple Pay right away in stores, in apps or online, Apple said. It did not give a time frame for receiving a physical card. Apple already has a co-branded credit card issued through Barclays, the Barclaycard Visa® with Apple Rewards. It’s unclear what will happen to it when Apple Card is released.